It’s not just creating a warm atmosphere—a mood of casual elegance—for dining, but offering good, comfortable, quality food as well. 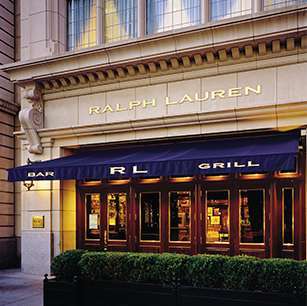 Located adjacent to the world’s largest Ralph Lauren store, the Chicago flagship on Michigan Avenue, RL Restaurant represents Ralph Lauren’s debut into the restaurant industry. 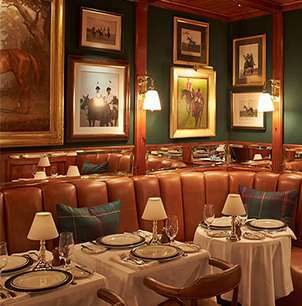 Opened in 1999, the restaurant features the vision and décor of Ralph Lauren and modern city-club cuisine. The food is inspired by American classics—seafood, steaks, chops, salads, and sandwiches—a menu that stands apart from fashion and trends. 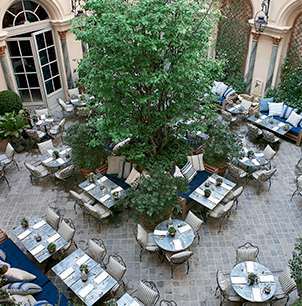 Our cuisine combines with a unique club atmosphere, where even the first-time diner is treated as a member. Our dress code is smart business casual. Reservations are suggested and walk-ins are welcomed. We accept American Express, Visa, MasterCard, and Diners Club. To make a reservation you may either reserve online now or simply call us at 312-475-1100. Brunch menu served until 5 P.M. 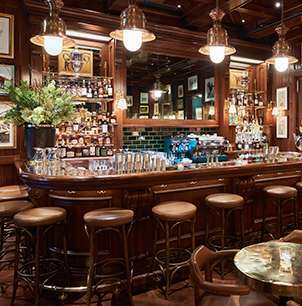 The bar is open until midnight every night. Valet parking is available after 5 P.M.